Print your coupon for $1.00 off any three Ziploc brand bags here. 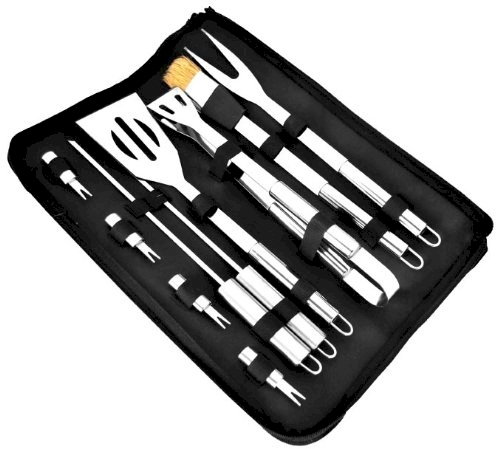 Groupon Goods has this Grill King 11-piece barbecue set for $11.99. You can order up to three and two more as gifts. If you order only one, shipping is $2.99, but if you spend $14.99 or more, shipping is free. Amazon has this Norpro silicone honey dipper set for $10.45 with free Prime/SuperSaver shipping. 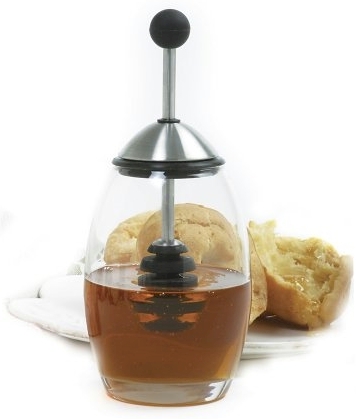 It got some great reviews, and is an aesthetically beautiful piece of tableware that seems to control honey messes. It's made of glass, stainless steel and silicone. Tomorrow is August 1st, which means that Rosh Hashana will be here be"H in five short weeks. Gulp. 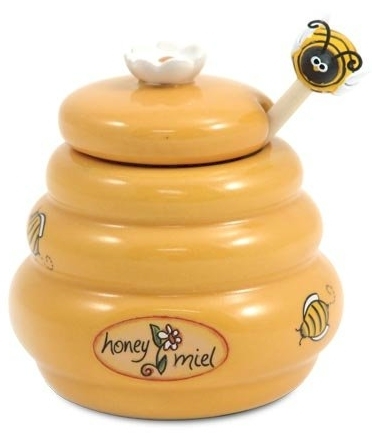 Amazon has this very cute mini honey/miel ("miel" is French for honey) pot and dipper for $8.40 with free Prime/SuperSaver shipping. I bought a few of these...going to pair them with a plateful of duvshaniot (honey cookies) for a Rosh Hashana hostess gift this year. 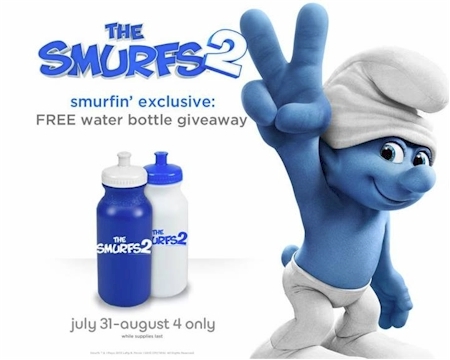 Through 8/4/13, get a free Smurfs2 water bottle when you see The Smurfs2 movie at AMC Theatres. Details here. 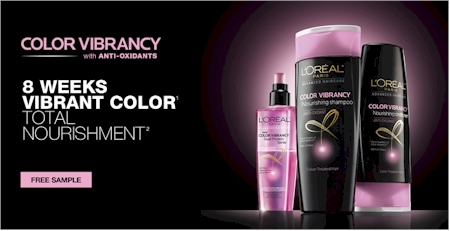 Request your free sample of L'Oreal Color Vibrancy here. This ran out of stock yesterday, but is back in business again! 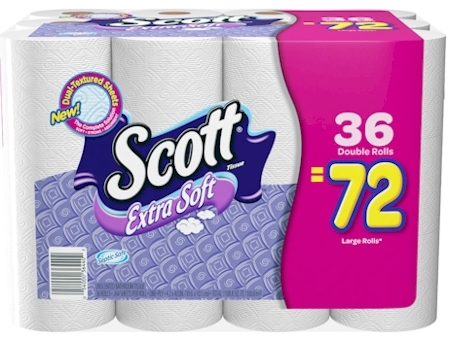 Amazon has got the Scott Extra Soft 36 double roll bathroom tissue pack for $13.65 when you stack the $2.00 coupon and the 5% Subscribe & Save discount, which works out to $0.38 per extra soft double roll. Click here and scroll down slightly to "clip" the $2.00 coupon. Then select the $15.65 Subscribe & Save option. Your total should be $13.65, which comes to slightly less than $0.38 per double roll. Since it's Subscribe & Save, shipping is free (no Prime account needed). Print your coupon for $2.00 off any Neosporin Eczema Essentials item here. Sign up or log in to your Kellogg's Family Rewards account and enter this code for 20 free points: KFRTOURCHAMP20PT. 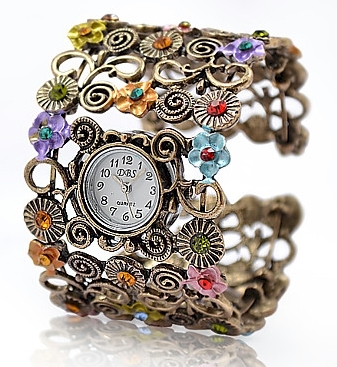 This funky, highly-rated Artemis bracelet watch is just $7.99 with free shipping from Mini in the Box. Love this. $3 off your $28 purchase with promo code QY3MITB, good through 7/31/13. $5 off your $47 purchase with promo code QY5MITB, good through 7/31/13. For the next day or so, Tanga is featuring Dean Russo 26" x 18" canvas prints for $44.99 + $4.99 shipping = $49.98 shipped. Use promo code DAILYCHEAPSKATE at checkout to drop that price by another $2.00 per canvas to $47.98. (FYI, these canvases normally retail for $250.00.) There are also 40" x 26" sizes available for $30.00 more. 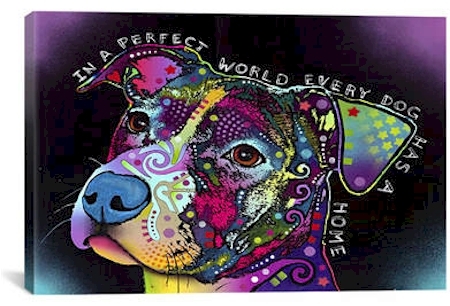 Groupon Goods ran a similar deal recently, and I bought myself the beagle portrait pictured above, and I also bought the "In a perfect world, every dog has a home..." canvas pictured below for my sister-in-law, Ellen, another dog lover. We both absolutely love our canvases. In my office, it lends a lot of color to an otherwise very quiet, drab space. Art is very personal, so you really have to like this kind of wild color and invention. (Full disclosure: my husband is not a fan at all. He likes much more conventional art.) So this kind of art isn't for everyone, but if you're an animal lover and love this kind of colorful exposition, this is a major bargain. The quality of the canvas is so nice, that I hung mine up exactly as it came, frameless. Hurry and grab one of these beautiful Dean Russo canvas prints before the deal disappears. Russo also paints cats and horses as well. About Dean Russo: Hailing from New York, Dean Russo is a modern force in pop art. 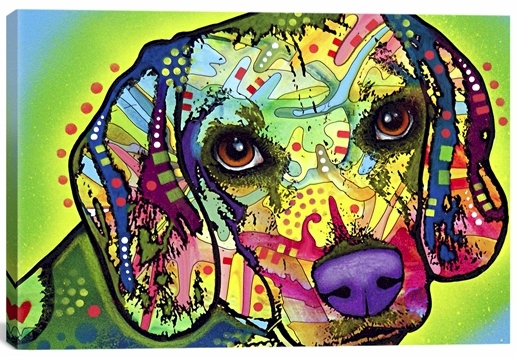 Having attended The School of Visual Arts and Pratt Institute in NYC, Mr. Russo has developed a unique style, synthesizing his psychedelic approach to Pop Art with his love of animals. Dean Russo’s work is a celebration of our love for our animal companions and his pieces are routinely collected by art lovers all over the world. My stock up price on plain clover honey has always been anything $0.25 per ounce or less (though I usually can do better than that at Costco when they stock honey...more like $0.15 per oz. in bulk). Amazon has got a 6-count pack of these 12 oz. Gefen honey bears for $16.52, which works out to $0.23 per oz., so I grabbed it for the upcoming holidays. I'm always running out of honey in September and October. 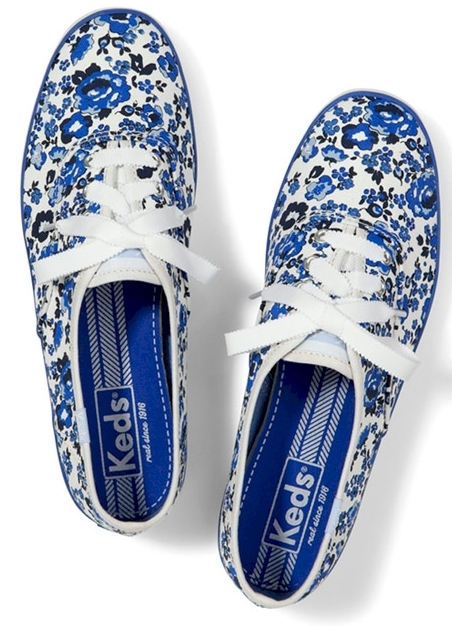 Keds.com has got a rare discount and free shipping offer (it's usually one OR the other, rarely both together). Get 20% off all styles and free shipping when you enter promo code KEDSEXTRA20 at checkout, (including sale shoes). I love Keds and have been wearing them since I was a kid. They are super-comfortable but are very well made so they still give my feet much-needed support. And now they have some really pretty new styles, in addition to the solid "Champion" style that I've been wearing for years. Check out the blue floral tie-ups pictured above for $45.00 or $36.00 with free shipping after the promo code. 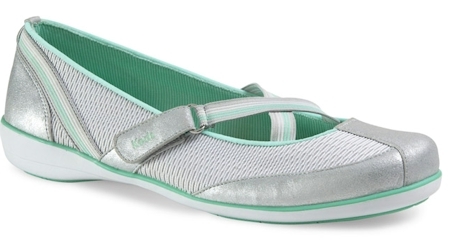 Or check out this Chase style (these look soooo comfortable and padded) that were originally $50.00, are marked down to $24.95 and are $19.96 with free shipping after the 20% off promo code (I got these to wear on Yom Kippur). 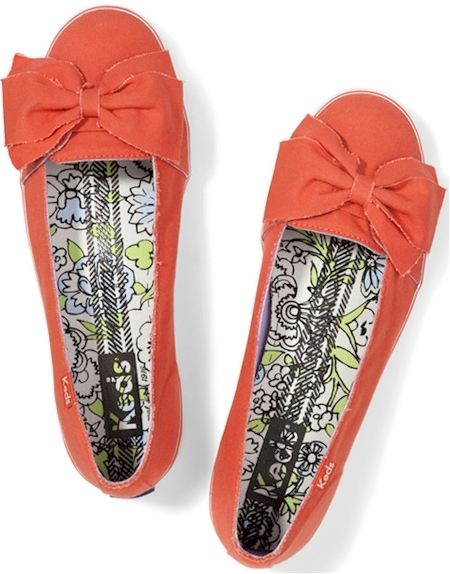 Or these feminine Keds Capris, originally $50.00, marked down to $29.95 and now are $23.96 with free shipping after the 20% off promo code. There are also guys styles, like these Chukka Suedes, originally $75.00, marked down to $34.95, and now are $27.96 with free shipping after the 20% off promo code. 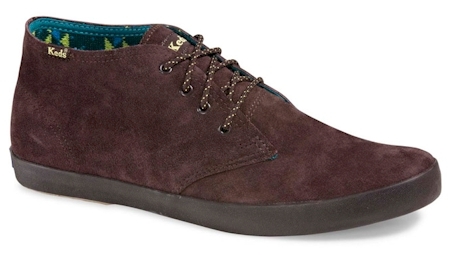 These are a suede upper with a rubber outsole, so they are great for walking. There are kids styles as well. Make sure you check out each section's "Deals and Steals" selections first. 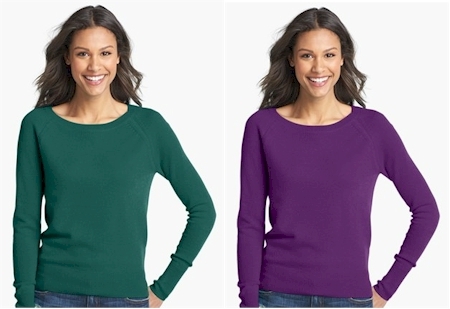 I know no one is in the mood to think about (uch, double uch) sweaters right now, but yay, Nordstrom has a classic Halogen long sleeve cashmere sweater for $84.90 (with free shipping and free returns) in a ton of regular and petite sizes XS-XL and in seven colors. You can wear it alone or with a shirt or shell beneath it. 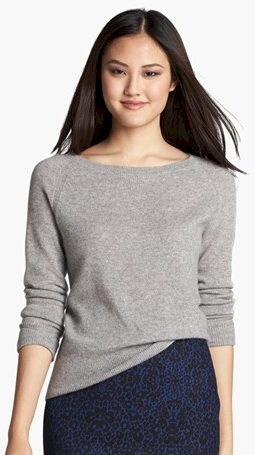 On August 5th, the Nordstrom sale will be done and this sweater will go up to $128.00, so snag it while you can. 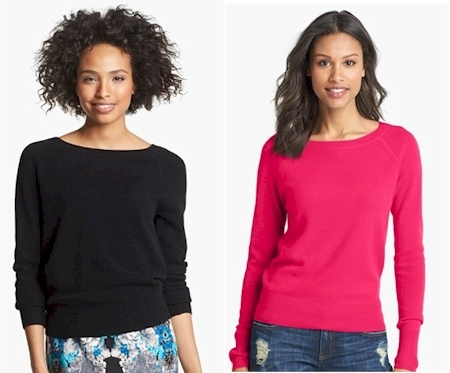 Description: A long-sleeve sweater knit from decadently soft cashmere is modeled after a comfy sweatshirt with raglan sleeves and ribbing at the front neck, cuffs and hem. 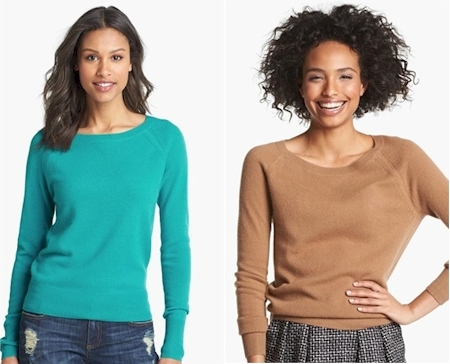 23 1/2" regular length (size Medium); 23" petite length (size Medium P). Print your coupon for $1.00 off any three Kellogg's cereals here. Print your coupon for $1.00 off any two boxes of Cheerios here. Groupon Goods has got a couple of very nice deals on two kitchenware items. 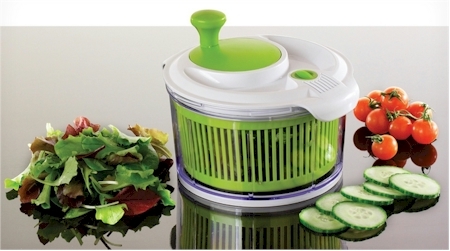 The first is this salad spinner, starting at $9.99 for the 1.5 quart. Now, let me just go on record as saying that the bestest and cheapest salad spinner ever is this one at Ikea for $3.99. (I actually got mine when it was an insane $2.99.) But I recognize that not everyone has the option of going to Ikea and getting it. So, rather than spend upwards of $20 on a salad spinner on Amazon, have a looksee at this one on Groupon Goods. It comes in three sizes, 1.5 quart for $9.99, 3 quart for $11.99 or 5 quart for $13.99. I'm thinking that unless you own a vegan restaurant, the 1.5 quart one should be adequate, since you can always spin your lettuce in two batches. 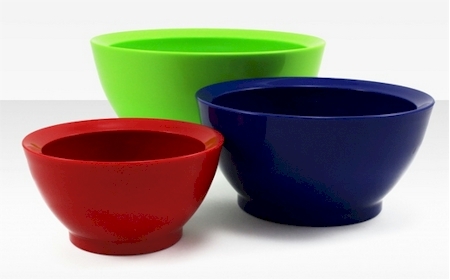 The BPA-free bowl can double as a salad bowl or a storage bowl (comes with a storage lid). The liner can also be used as a colander. On orders of $14.99 or more, you'll avoid the ridiculous $2.99 shipping, so order two and use the second one as your Pesach spinner (hello romaine lettuce) or a neat shower gift. Capacity: 20 oz., 40 oz., and 95 oz. Again, we need to avoid the ridiculous $2.99 shipping charge that ruins the deal, so I'd recommend getting two of these sets. You really can never have enough bowls (I find) and you can always set some aside for Pesach. Each set nests nicely, so no worries about space. Amazon has a couple of flavors of Balance Bars of that are 20% off, thanks to this coupon. Stack that with their 5% Subscribe & Save discount and you've got yourself a really nice deal on Balance Bars. "Clip" this 20% off coupon here. Select the $5.09 Subscribe & Save option for the 6-count Yogurt Honey Peanut Balance Bars here. Because you've selected a Subscribe & Save option, shipping is free, even without a Prime account. 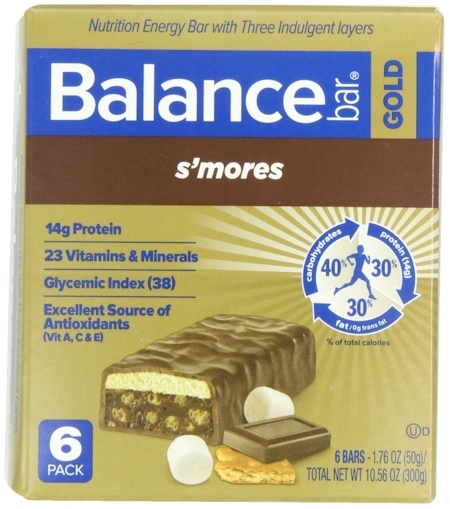 The Smores Gold Balance Bars will come to $4.11 per box of six or $0.68 per bar. The Yogurt Honey Peanut Balance Bars will come to $4.02 per box of six, or $0.67 per bar. If you want to stock up on these, there is also the 15-count Caramel Nut Blast Gold Balance Bars here. Select the Subscribe & Save option of $12.73 and stacked with the 20% coupon, you'll pay $10.05 or $0.67 per bar. If you're a little leery about purchasing a Subscribe & Save deal, let me put your fears to rest and explain what an awesome program it is. Selecting an Amazon Subscribe & Save deal is a fantastic way to save money. It's pretty much risk-free, even if you are doing it just to get the additional discount. You can UNsubscribe to Subscribe & Save very easily, by going to your account as soon as your order has shipped. Even if (worse case scenario) you completely forget to unsubscribe, Amazon will not send out an additional order without shooting you a warning email first, giving you ample time to unsubscribe and cancel any additional orders in time. It's pretty much an all-win proposition. Shipping on Subscribe & Save items is always free, even without a Prime membership. 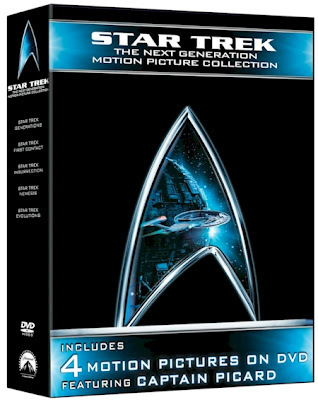 Amazon's Gold Box Deal of the Day for today, 7/30/13, is the Star Trek, The Next Generation 4-movie collection, for $17.99 on DVD (usually $39.98) or $19.99 (usually $57.99) on Blu-ray. Hurry and snag this, because the deal disappears at midnight tonight. During Nordstrom's Anniversary Sale, you can snag some nice bargains on beauty sets. 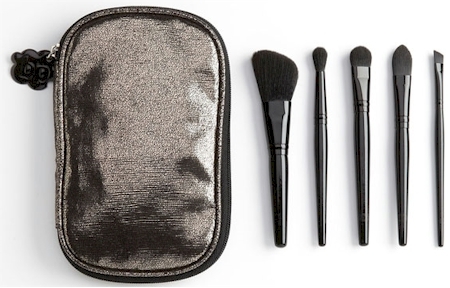 This BP makeup brush set comes in a metallic case and is only $8.90 with free shipping and returns. After August 5th, the price will return to $18.00. Set includes: an eye-blending brush, eyeshadow brush, eyeliner brush, blush brush and concealer brush. 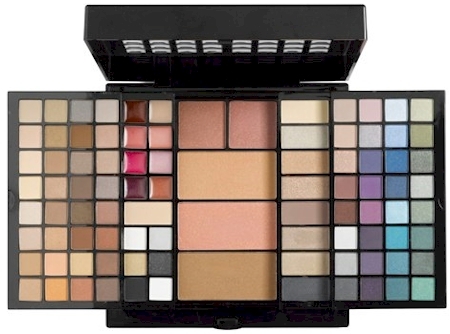 Nordstrom also has this 92-color "Fantasy" Makeup Palette for just $28.90 with free shipping and returns. After the sale is over on August 5, the price on this will zoom back up to $42.95. I'm a little surprised at myself, but Nordstrom is slowly but surely supplanting Macy's as my favorite department store, with all of their amazing buys, and 24/7 free shipping and free returns. Jewelry.com has got this sterling silver set green oval-cut Swarovski crystal in a loop of white Swarovski crystals for $44.00. Use promo code XMAS at checkout and that price drops to $19.00. Shipping is free. The pendant is suspended on an 19" sterling silver cable chain. 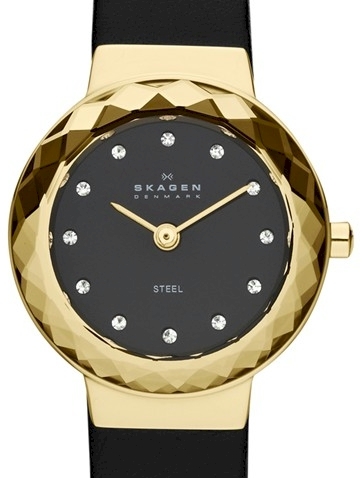 Nordstrom has got this elegant Skagen Faceted Bezel Leather Strap Watch on sale for $89.90 (it's going back up to $135.00 after August 5th) with free shipping and free returns. 25mm case; 12mm leather band width. Stainless steel/gold or rose-gold plating/leather/glass/Austrian crystal. 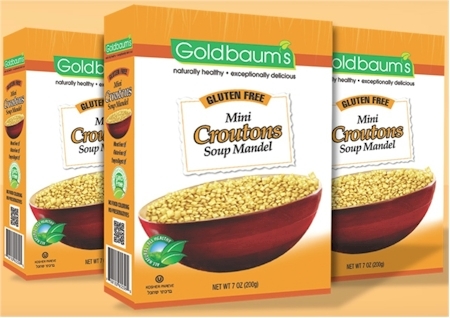 Groupon Goods has got a 6-count pack of gluten-free Goldbaum's Mini Croutons for $22.99 with free shipping, which works out to $3.83 per 7 oz. box. GlutenFreeMall has these for $5.63 per box. GlutenFreePalace has these for $5.07 per box. AllergyFreeKosher has these for $4.99 per box. Amazon has these for $4.08 per box. These croutons are kosher, CRC and OU-pareve, dairy-free, gluten-free, wheat-free, sugar-free, no food coloring, no preservatives, and GMO-free. They do contain eggs. Sprouts store coupon for $1.00 off a Zevia 6-pack (expires 8/31/13). They are currently priced at $3.33 per six-pack, so by stacking these coupons, you'll get each six pack for $0.33. Whole Foods store coupon for $1.00 off any two Zevia 6-packs (expires 9/30/13). Six-packs are currently $5.99, so by stacking these coupons, you will get two six packs for $3.50 each. 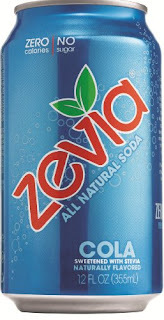 If you've never had Zevia before, you're in for a treat. It contains no artificial sweeteners or colors (it's clear), is sweetened with Stevia, is vegan, kosher pareve certified by the OU, gluten-free, and zero calories. It's all natural and comes in several flavors (we love the grape). Free download of "Death by Chocolate"
Download the free e-book "Death by Chocolate" from Mr. Food (full of delicious chocolate recipes) here. You'll need to submit just an email address, and the pdf-format ebook will download will begin automatically. 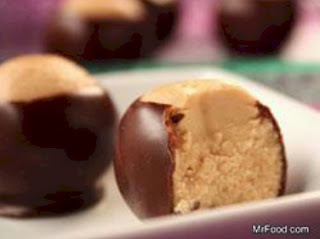 Tonight I'm going to make homemade peanut butter cups, and I hope that I'll be able to freeze them before I eat them. Fergie, Fergalicious, Jessica Simpson, Mojo Moxy, Sam Edelman Select Styles $39.99 or less. Fila, PUMA, Skechers, Nike up to 70% off. Dansko and Sanita shoes, up to 70% off. I just got these Fergaliscious Alana flats (pictured above), originally $39.95, on sale today for $26.27, and after the 15% promo code, $22.33. As always, shipping is free on everything at 6pm. 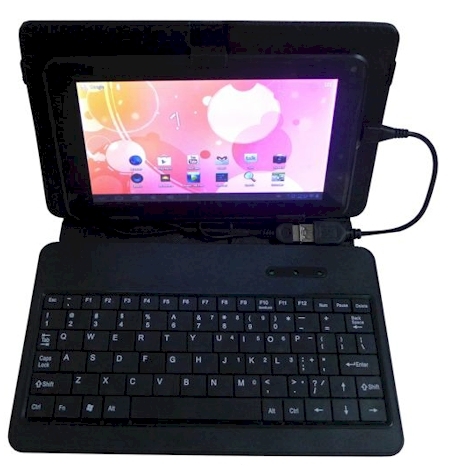 Walmart's Deal of the Day today is a whopper: get the Double Power 7" Tablet 4GB memory with a custom case and USB keyboard for $69.00 with free shipping, today, 7/29/13 only. If you've been curious about owning a tablet PC but don't want to lay out the big bucks for an iPad or the like, or need a tablet with a camera just for traveling, or want to give your child a tablet without worrying if (s)he'll break or lose it, take a look at the specs below. Make sure you read the reviews; there are only six of them, but overall, they all rave about how much bang you get for your buck. The reviewers gave this tablet bundle an average 4.5 out of 5 stars rating. Although I've got an iPad, I'm seriously considering picking this up today for traveling. When I travel with my $500+ iPad, I'm constantly on edge about dropping it, spilling coffee on it, losing it or having it stolen. I won't have that worry with a $69 tablet and it seems to fit my needs. You can download and install Facebook, Netflix, Pandora, all sorts of games, etc. from Google Play on it, and it's perfect for checking your email. I'm just not seeing a downside to this. Amazon's Gold Box Deal of the Day today, 7/29/13, is the Dyson DC28 Animal vacuum for $279.00 with free shipping. If you've been reading this blog for a while, you've undoubtedly heard me rave about how our Dyson has completely changed the cleanliness level of our home and ultimately, improved the quality of our life. Yes, it costs twice as much as a regular vacuum, but having been through about four other vacuums before our Dyson, I've got to say that it is well worth the price. How's this price? Well, FYI, Walmart's got the Dyson DC28 for $449 and Sears has it for $419.99. 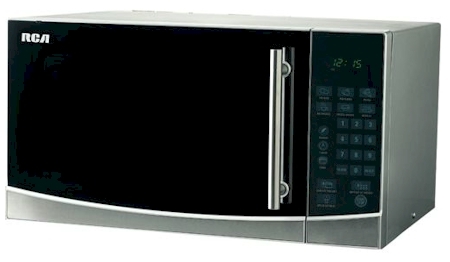 Walmart has got this large 1.1 cubic foot stainless steel RCA microwave (model# RMW1108) for $69.00 with free shipping. $1.00 off any Wholly Guacamole product.